A reader sent me the following question via Facebook wanting to know my opinion of investing in penny stocks. Here’s her question and my reply. Q: I know you are extremely busy and you not get to this message. I am unemployed but searching. The little that I have, I want to invest. I don’t know anything about the stock market but I came across an article concerning penny stocks. Do you have any input or this? Thank you for your time. A: Thanks for reaching out. Sorry to hear about your unemployment status, but glad to know you’ve not given up the search. I’m sure the right opportunity will eventually come along. Meantime, re: investing in penny stocks, I would NOT recommend that at all – for several reasons. 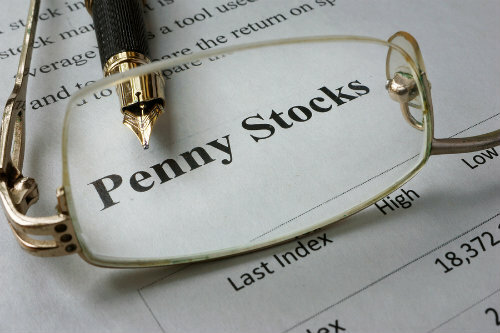 For penny stocks, or any stocks (or bonds) you might consider buying, it’s best to be an informed investor. You should take the time to educate yourself about investing and specific investments before putting your hard-earned money at risk. 2) You’ve indicated you don’t have much money. I know penny stocks might sound like a cheaper way to invest when you only have a little bit of funds on hand, but that’s a one-sided view of things. You could actually take the same amount of money and buy shares (later, when you’re truly ready) in traditional stocks (i.e. like those listed on the S&P 500 Index). Granted, it would be fewer shares – but your investment would likely be much safer (in relative terms, since all stocks have risk) and in less volatile investments. 3) Given your current unemployed status, it’s not prudent to throw money into penny stocks (or frankly any stocks at all) if you haven’t set aside substantial money to cover your bills and provide for your financial security during this period of unemployment. Even if you do happen to have some savings, I tell people that it’s advisable to cover the “financial basics” first before investing. 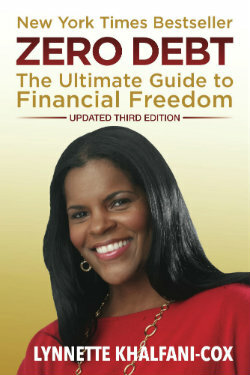 What are the financial basics? It boils down to five things: reduce debt; establish a cash cushion of at least 3 to 6 months; get adequate life insurance; buy disability protection; and create a last will and testament. After you do all these things, and educate yourself about investing, then you’re ready to invest. 4) Finally, I think novice investors should stick to mutual funds, not individual stocks. Buying mutual funds offers a host of benefits and advantages compared with selecting individual equities. Some of these advantages include greater diversification of your investments and pre-selected stocks, which takes the responsibility of choosing the stocks off your shoulders. (You get the stock-picking choices/guidance from professionals when you buy actively managed mutual funds; and when you buy index mutual funds, the stocks are also chosen based on the securities that are already in a given index). As you can see, I’m not a fan of beginning investors getting involved with penny stocks. For people who are very seasoned investors, and those who truly have the money to risk, penny stocks might be an option worth considering. But even most experienced investors don’t usually make penny stocks a big part of their investing strategy. Hope this info helps. Good luck with your job search and your overall finances!